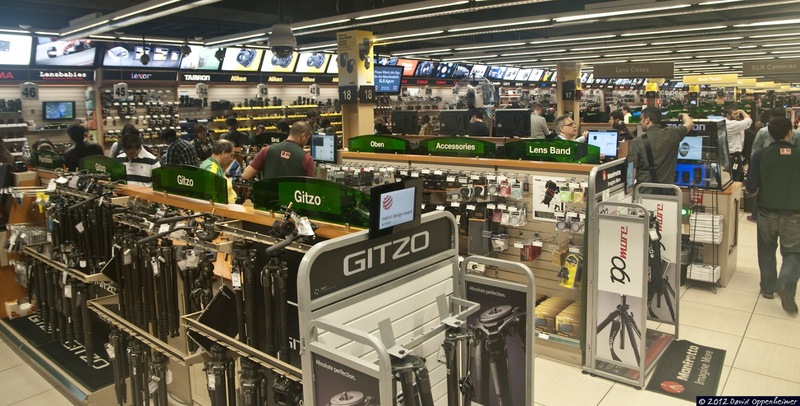 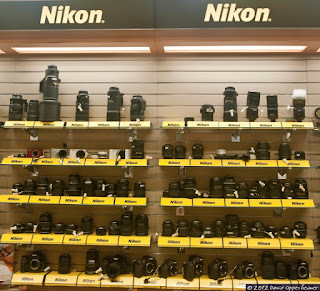 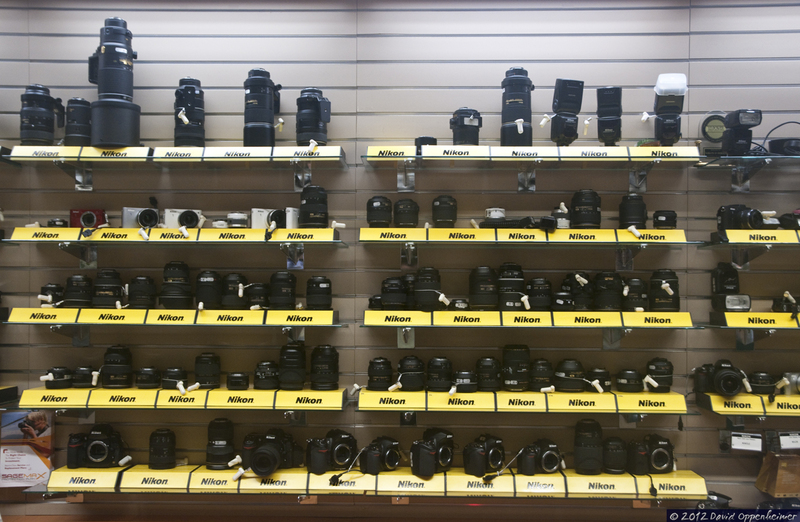 B&H Photo Video and Pro Audio is the best camera store in the United States. Not only does the independent camera store stock all of the best pro and consumer camera, video and audio gear, B&H has a huge inventory of computers & laptops, software, lighting, telescopes, hard drives and home entertainment electronics. 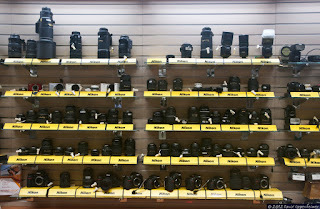 B&H Photo Video prices beat almost all prices found online or in stores. 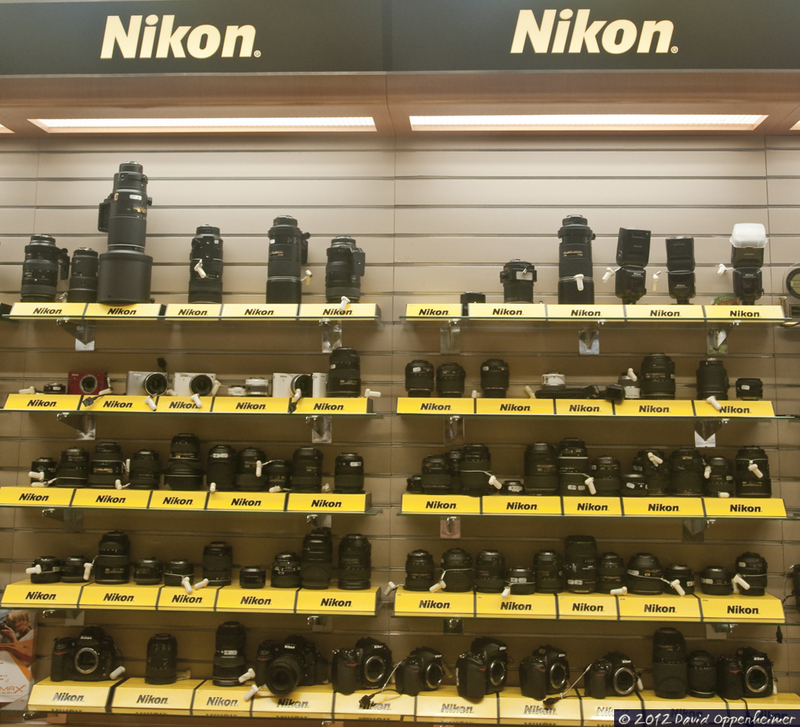 By clicking on the B&H Photo Video links on the side and bottom of the pages on Concert Photos Magazine when making a purchase, you will help support Concert Photos Magazine and we thank you! 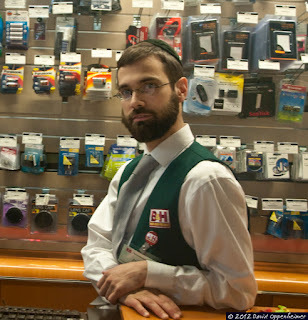 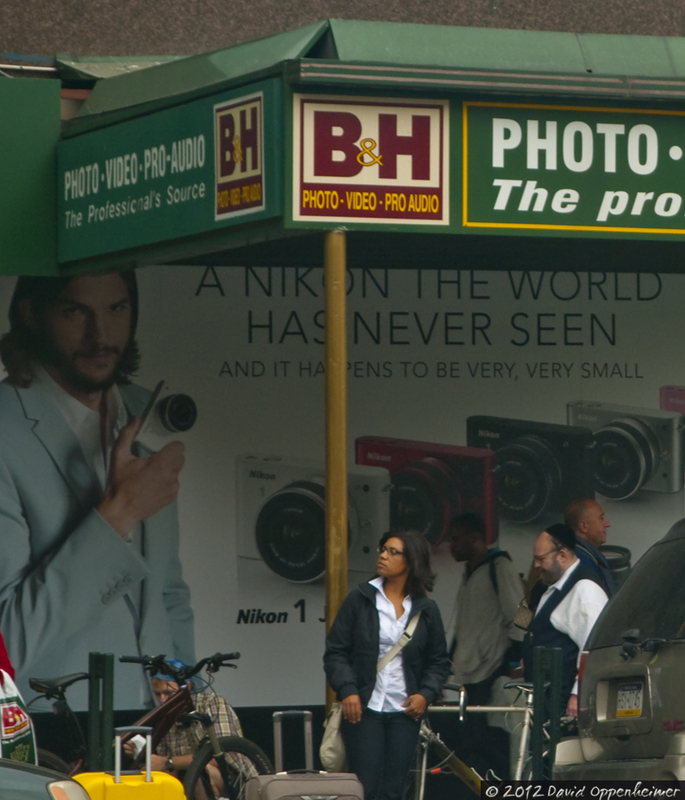 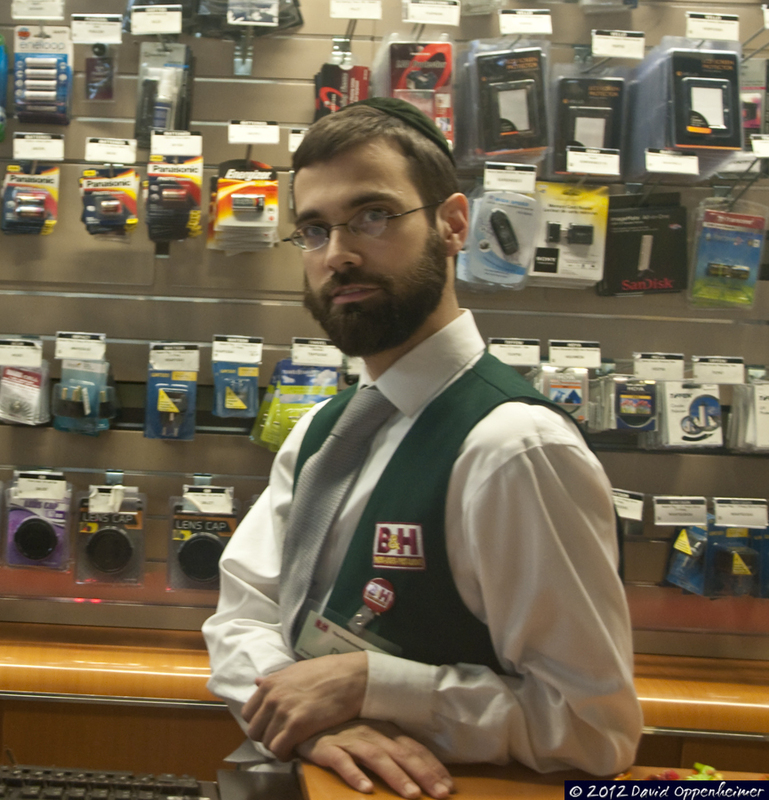 B&H Photo Video is located on 420 Ninth Avenue, New York, NY - Manhattan - between 33rd and 34th street on 9th Avenue.